Frequenting salons for a threading or waxing treatment can put a whole in your wallet,especially if you’re balbon (hairy) like me. 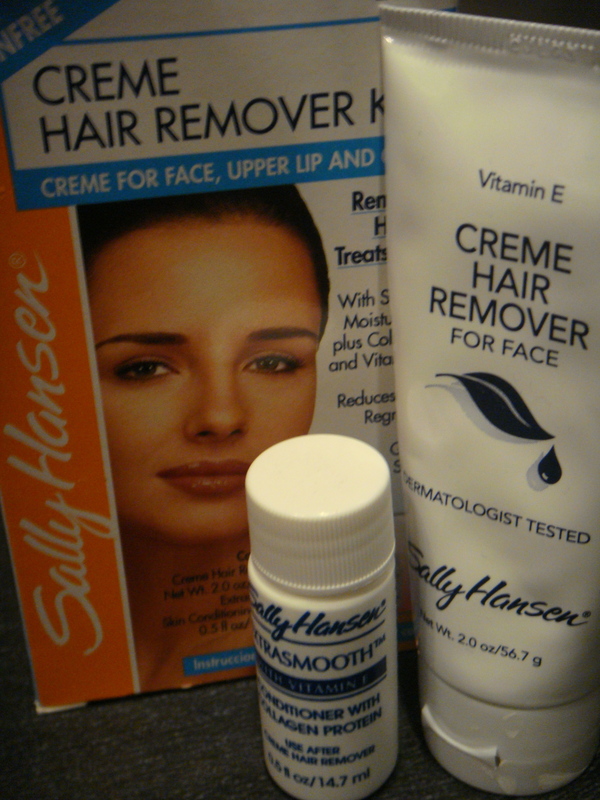 So here’s a product that I guarantee to remove unwanted hair and yet fits your budget perfectly! For those who are sensitive to smell, you may find the cream’s smell similar to a hair color developer (but milder) but other than that I don’t see any bad side of the product. For those who have sensitive skin, fret not. 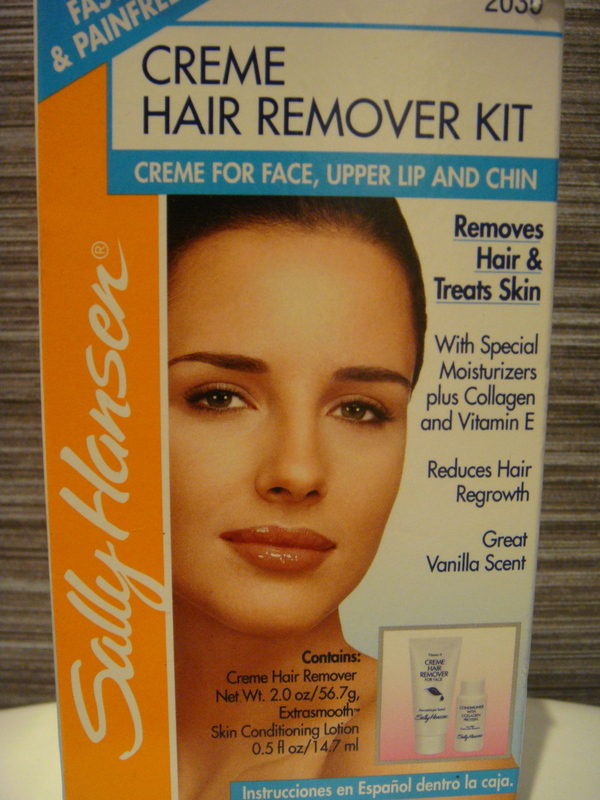 Sally Hansen Hair Remover has special moisturizers and packed with Vitamin E & Collagen so there’s no drying of the skin. This product is perfect for busy & on-the-go women who want to stay hair-free and at the same time save on time & money.